President Trump releases new details on trade negotiations. Gina Haspel’s confirmation is looking likely ahead of Wednesday’s vote. 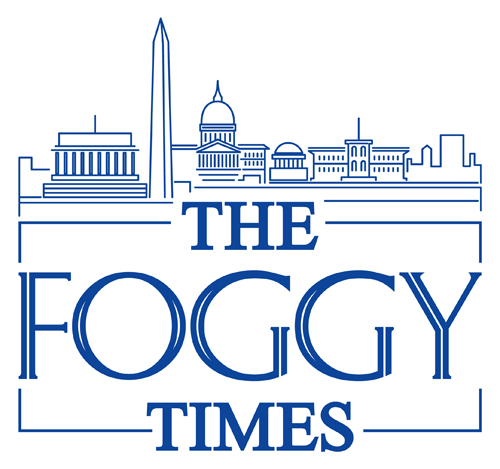 The Foggy Times is an independent news blog and aggregate based out of Washington, D.C.